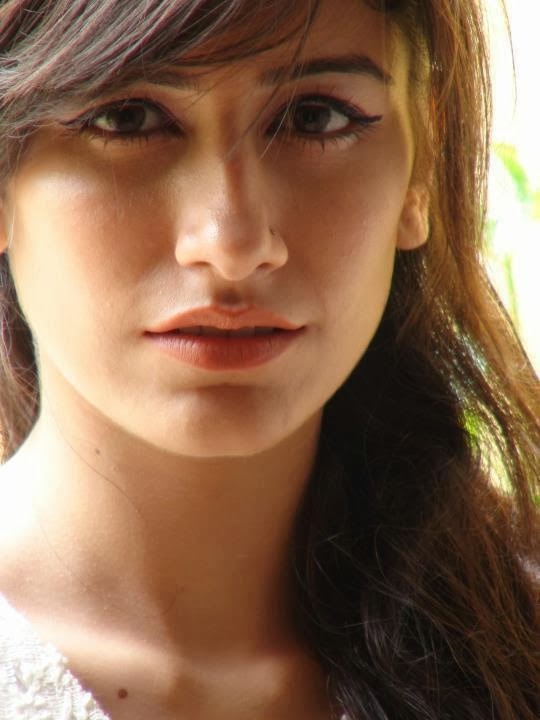 The day when I saw her on the Hum TV drama I just fell in love with her as usual,Obviously she’s pretty and really pretty, She fulfills almost all the requirements of my dictionary’s definition 😛 Her Eyes Damn. Love it!! Her “Nain Naqash” are too sharp and are perceived like “BILLI” (Cat). But on her marriage I wasn’t the only affectee 😉 , My friend was more depressed and down after this blasting news.